In 2016, our team helped a staggering 254 people find or sell their homes (or condos)! Read about some of their stories and experiences here. We are immensely grateful for the success the past year has brought. Throughout the year, we had the chance to give back through donations and volunteering in any way we could! This year, we were fortunate enough to organize and participate in KW Red Day, donate 100 backbacks to an amazing local charity in celebration of our 100th transaction in August, and as a team, to support Project Engagement! In August, we got our own office space! As our team quickly became too large (and loud) for our Brokerage space on King West, we made our home in Liberty Village. Boasting almost 1500 square feet of private office space, retrofit brick and beam, courtyards, rooftop patios, lounges for meeting space, a fitness centre, yoga studio, cafe and more, to say that we are all a little excited about our new home would be an understatement. Come visit us anytime! P.S. Kudos to our team for being recognized this year as Top 9 Teams in all of Keller Williams Realty Canada! This might come as no surprise considering our marketing strategies and exceptional client care has put our team on lists like THIS. As quoted by Buzz Buzz Homes, 2016 was the best year ever for GTA home sales! Here’s a quick glance at the most recent trends and stats (as of December 2016). 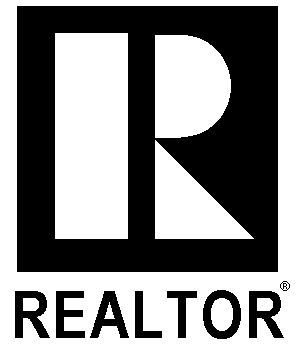 What are your real estate plans for 2017? Call, text or email us anytime!